Any homeowner wants their kitchen layout and cabinet design to look appealing and stylish. While the appearance of kitchen cabinets is a priority, you can’t forget about choosing the right type of cabinet material either. By learning about the different options for kitchen cabinets, you’ll be able to determine what material suits your style and lifestyle. The material you choose for your kitchen cabinets will actually impact how your kitchen looks and feels. Wood cabinets create a warm, rich space and steel cabinets instantly modernize the kitchen. Before you decide what material you’ll work with, learn what the pros and cons are of different cabinet materials first. Pros: Wood has always been one of the top choices for kitchen cabinet design. Wood is a reliable choice, as it’s sturdy and versatile. There are several wood options that vary in appearance and feel—pine, oak, cherry and hickory are just some of the choices. If the cabinets are constructed and installed well, they can easily last for several years in the kitchen. And if you ever want to update or redesign the look of wood cabinets, you can do that easily. Wood cabinets can be completely revamped by painting, re-painting or sanding them. Cons: If you’re interested in custom made kitchen cabinets, choosing wood as the material may lead to longer project times. Dealing with professionals or contractors for cabinet installation? This material may be more expensive to install compared to other types. Wood cabinets can also expand and warp over time due to humidity within the kitchen. When it comes to cleaning, wiping the surfaces with detergent and a cloth won’t cut it. You’ll have to clean these cabinets with products that are specifically made for wood cleaning. Pros: Since melamine is a synthetic material, you can find a large variety of designs and finishes for kitchen cabinets. Several options for colours, shades and even faux wood grains are available to choose from. Melamine cabinets have a strong outer coating, so they are highly resistant to stains and heat. This material is also fairly affordable, so you can have faux wood cabinets at a low cost compared to the real deal. Cons: Excessive wear and tear can cause melamine cabinets to shatter. The cabinet’s edges may break off and expose the rough wood fibre. Melamine cabinets may also be extremely heavy, even heavier than solid wood cabinets. You also have to be very cautious when installing these cabinets with nails and screws. If done improperly, the nails and screws can cause splinters and ruin the cabinets’ overall appearance. Pros: Particle board is the most affordable option for cabinet design. This material has been a top choice in kitchen renovations for decades due to its affordability. 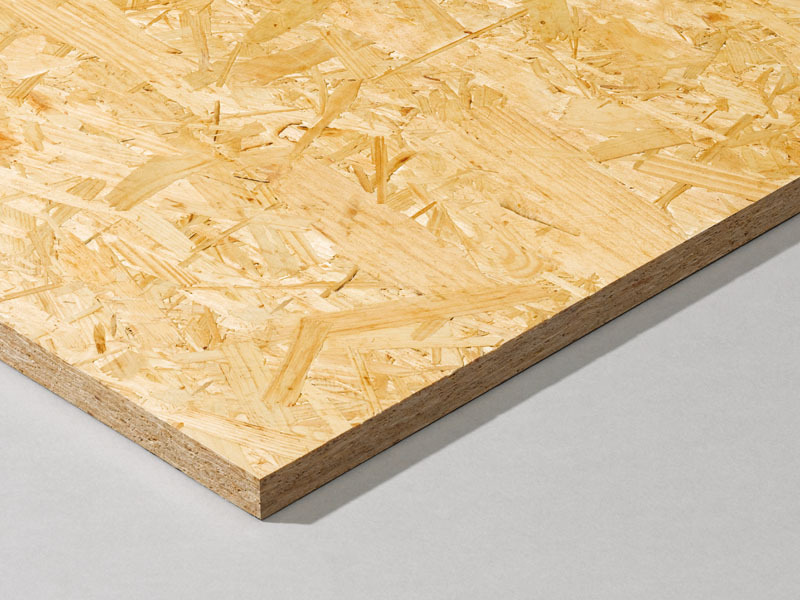 Another benefit of particle board is that it won’t warp due to temperature fluctuations. Cons: Do not expect particle board cabinets to be long-lasting or high-quality. This material doesn’t hold glue and nails well; they eventually loosen up over time. Particle board doesn’t withstand moisture well either. If there’s water on the surfaces for long periods of time, this material will swell. Pros: Stainless steel cabinets add a modern and sleek touch to kitchens. These cabinets will transform any kitchen into a cool and contemporary space for homeowners who want that look. Since steel is non-porous, it’s super easy to clean and maintain. Steel is resistant to moisture, humidity and will never rust. Cons: While you won’t see any rusting in steel cabinets, you may see scratches on the cabinets’ surface. Stainless steel is also not cheap—this material is usually seen in restaurant kitchens and costs more than wood cabinets. Pros: This water-resistant material works for both indoor and outdoor uses. Polymer can withstand several elements; it’s resistant to heat, UV rays and snow. If you’re prone to dropping pots and pans in the kitchen, this cabinet material won’t chip. Cons: This is a really expensive material. If you’re doing your kitchen cabinet design on a budget, then polymer will likely not be on your list of materials to use. Now that you’re more familiar with the pros and cons of cabinet materials, you can create a kitchen cabinet design that makes sense for you. Pick or design cabinets that visually attract you—and make sure they are made of materials that you can maintain based on your lifestyle.